Sony Santa Monica Studio is celebrating God of War’s first anniversary all week, and it’s kicking things off with a free PS4 dynamic theme, available to download now. 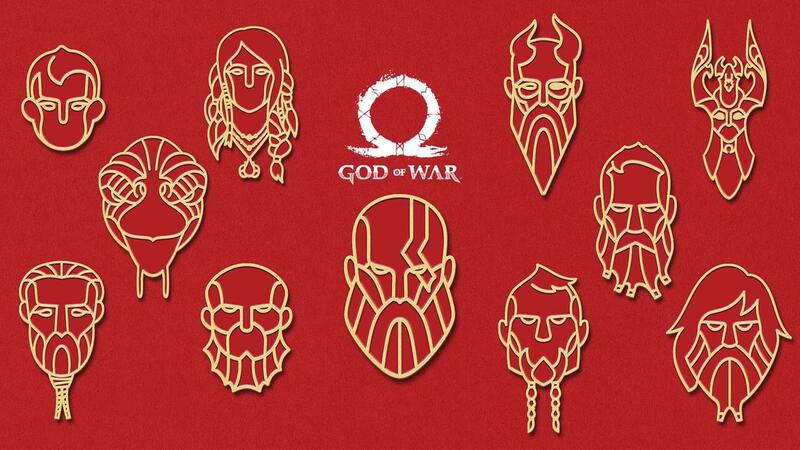 It’s been one year since God of War released, and Sony Santa Monica is marking the occasion with a lovely thank you video, and some free tidbits you can download on your PS4, even if you didn’t play the game. “In 2015, we celebrated the 10 year anniversary of God of War, having started the saga back in 2005,” read the blog post from Shannon Studstill, head of Santa Monica Studio. “And, so, here we are reflecting on the one year anniversary of a new era for Kratos, now with his son, Atreus. “When Cory Barlog first brought us this transformative vision of a father and son embarking on an incredible journey together, a journey to honor a wife and a mother… but also one where a boy would teach his father how to be human again; and the father (Kratos) would teach his son how to be a measured god, we knew we had something special for our fans. The video pays homage to players and the community surrounding the game, including artwork, touching stories, and content that have all been created by fans. 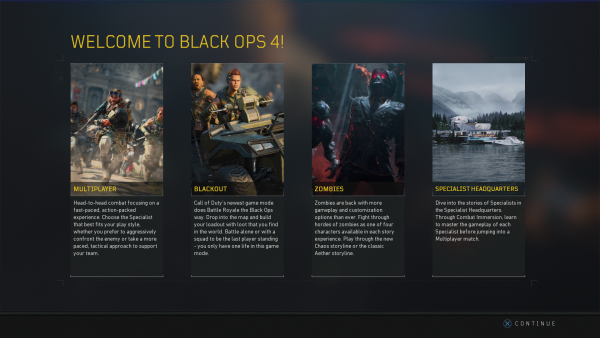 There are two thank you gifts for PS4 owners to look forward to. 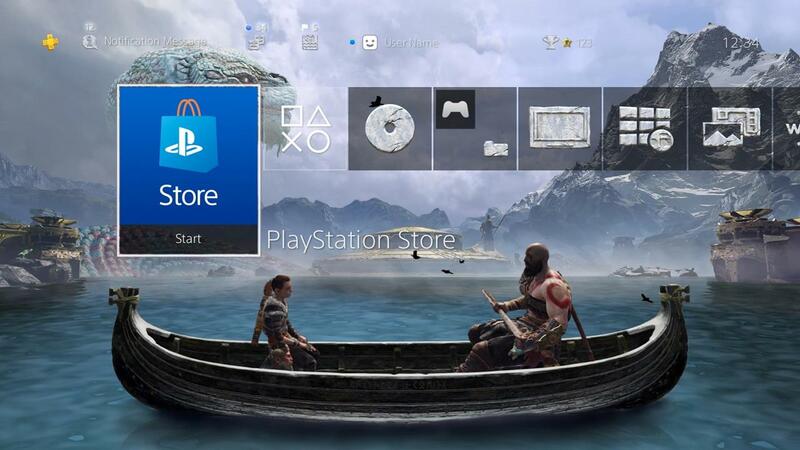 You can download the dynamic theme depicting Kratos and Atreus in the Lake of Nine right now, and on Wednesday April 17, you can download the God of War Anniversary character PS4 avatar set. Both will be free in the PSN Store, and you don’t need to own the game to access them. God of War won Game of the Year at GDC last month, adding that to its previous GotY wins at the D.I.C.E. Awards in February, and The Game Awards in December 2018. It also took home the BAFTA for Best Game earlier this month. The post Sony is celebrating God of War’s first anniversary with free stuff and a thank you video appeared first on VG247.